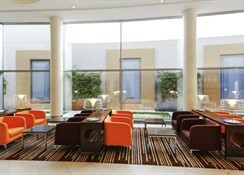 The IBIS Hotel Dubai is a beautiful hotel situated near the Burj Khalifa and the Dubai World Trade Centre. It is a great place to stay for travellers, who are interested in luxury brands, food and clothes. With lip-smacking food, outstanding sports and leisure facilities, contemporary spa and temperature-controlled swimming pool, the hotel stands tall in Dubai. At IBIS Hotel Dubai, you can explore this marvellous sky-scraper city at your own speed. 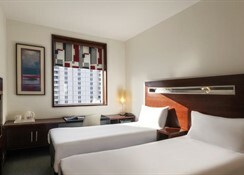 The rooms in the hotel are well furnished and they offer spectacular views of the sky-scrappers in Dubai. The food and drinks in two restaurants and two bars satisfy and surpass the expectations of the guests. 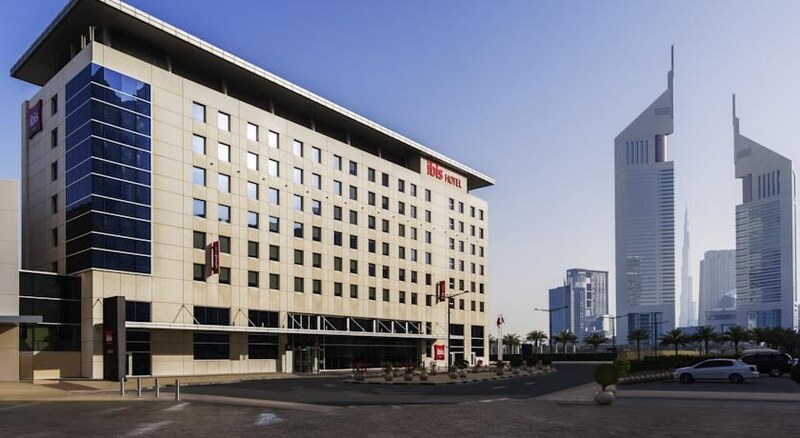 The IBIS Hotel Dubai is situated in Sheikh Zayed Road in Dubai, United Arab Emirates. The Dubai International Airport is about 23km away from the hotel. It takes only 5 minutes’ drive to reach Burj Khalifa, which is the tallest building in the world. It will be an exciting time for the shoppers, as the Dubai Mall is just a few minutes’ drive away. Apart from this the hotel is near-by to several attractions including the Dubai Outlet Mall, Dragon Mart, Dubai Financial Centre, Jumeirah Beach, Dubai Frame and many more. The rooms in IBIS have got everything a guest needs for a pleasant stay. There are two categories of rooms namely Room with one double bed equipped with new bedding and Room with two single beds equipped with new bedding. All 210 rooms have all the necessary amenities that include comfy beds, internet, flat screen TV, bathroom, bathtub, desk, parquet flooring, in-room service and much more. 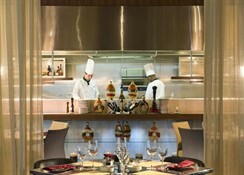 The hotel offers lip-smacking food and drink at its restaurants and bars. 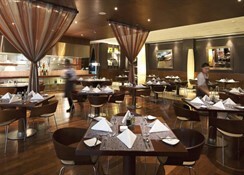 The Cubo Restaurant serves fresh home style cuisine and Italian pasta and an array of a la carte options. It is a non-smoking restaurant, which is open for lunch and dinner. After dinner, head to the Chianti Wine Bar and savour a selection of Italian or New World Wines and at the same time have Spuntini and Antipasti platters. 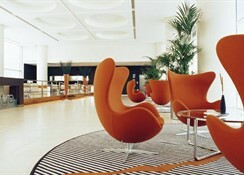 The hotel's friendly and professional staff members will give you suggestions for the best food and drink combinations. 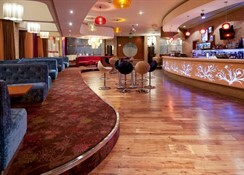 There are several sport, entertainment and leisure facilities available at the hotel and many places nearby. Get yourself spoiled in the spa by availing wide-ranging massages and beauty treatments from expert masseurs. If you are a golf enthusiast, you won’t be disappointed, as there are several golf courses nearby, including Dubai Creek Golf & Yacht Club and Trump International Golf Course.